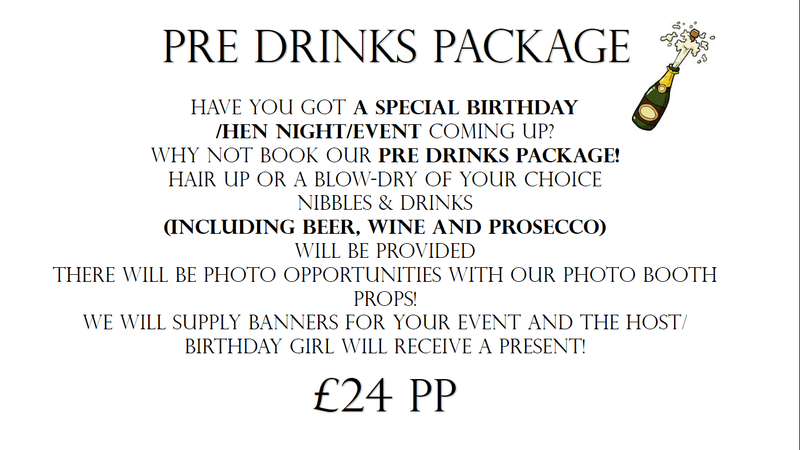 Our adults only version of pamper parties! Do you have a friend you want to spoil? 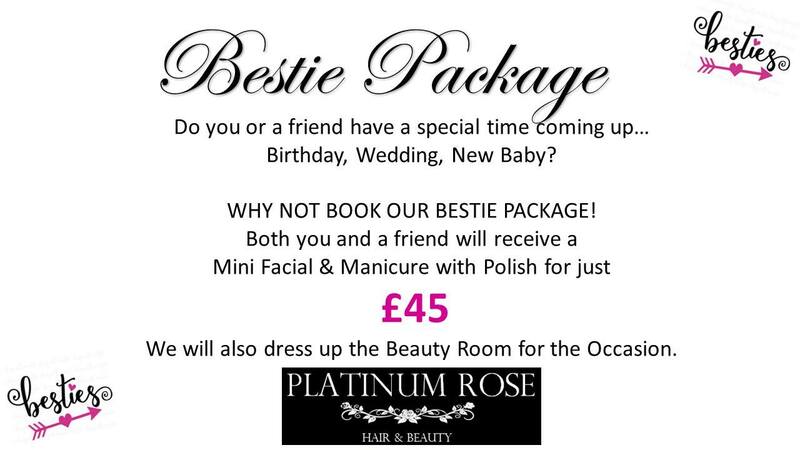 Check out our Bestie Package!